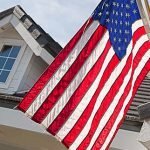 How Long To Close VA Loan? 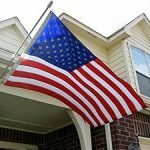 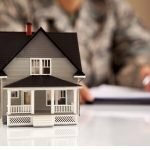 Home buyers often ask how long does it take to close on a VA loan? 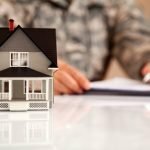 The VA loan closing process is really no different when compared to regular conventional loan or FHA mortgage. 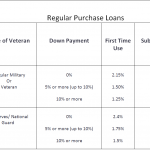 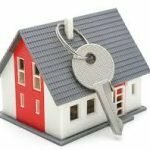 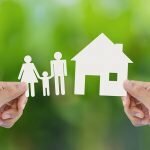 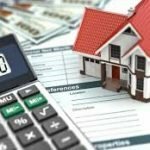 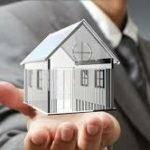 VA purchase loans take on average about 25-35 days … [Read more...] about How Long To Close VA Loan?